Snow Rafting: Experience a different kind of thrill suited for all ages by zipping over the powder on a snow raft towed by a snowmobile. Your snowmobile guide will expertly navigate through the winter scenes giving you a fun-filled and windy ride. 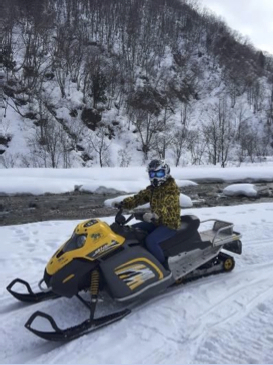 Snow Mobile: You can take the driving lesson and enjoy the tour against a backdrop of Japan alps. Enjoy with the latest snowmobile safely and comfortably. 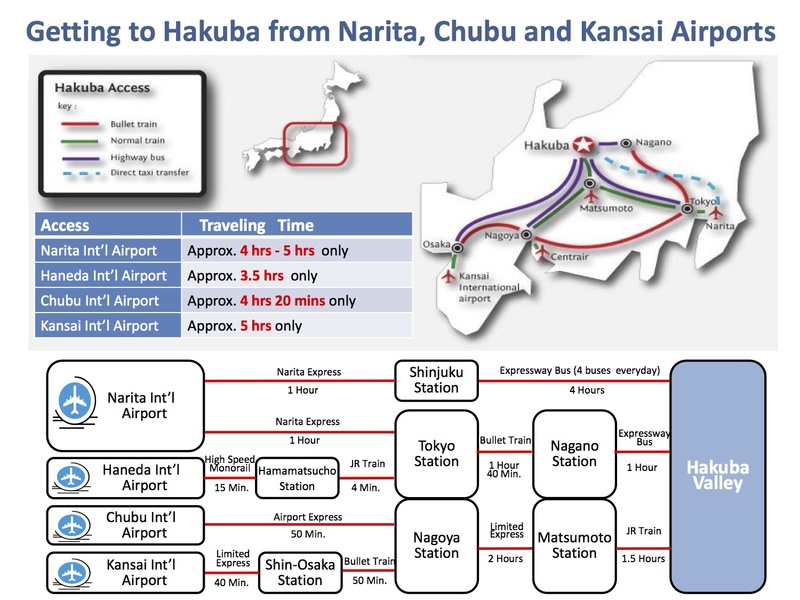 Let’s try an exciting activity Hakuba!! You may have a unique experience to watch the Macague up close and observe them bathing In hot springs at Snow Monkey Park. After visiting the park enjoy a Japanese Kaiseki Lunch at the small but dynamic town of Obuse. You will then have chance to visit one of the most visited temples in Japan, Zenkoji Temple. The Hakuba Valley has long been Japan’s premier destination for skiers and snowboarders, the host of the 1998 Winter Olympic Games with multiple FIS World Cup is fast becoming a world class resort destination. With some of the country’s largest snowfalls of exceptional powder snow, 11 resorts that span the valley, plenty of exciting snow activities, an ancient culture cloaked in mystery, natural hot spring baths and delicious local cuisine are only a few of the reasons Japan’s biggest and most beautiful mountains are waiting for you to discover. We provide a superior ski vacation with exclusive privileges. 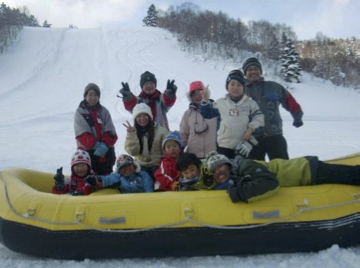 Let’s experience the premium winter vacation at Hakuba Valley! Enjoy skiing and snowboarding at any one of the BIG 3 mountains: Happo-One, Iwatake or Tsugaike Kogen according to your preference; or join other optional activities. Arrival. Check in and free at leisure. There are plenty of snow activities, half days and one day tours for you to choose from. Great opportunity for Non-Skier to enjoy winter escape vacation. 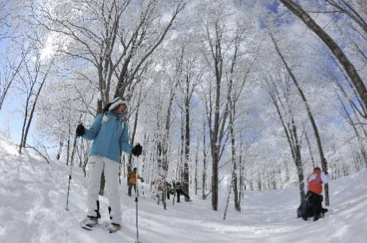 1 Day Ski Plan: You can choose to ski / snowboard at any one of Happo-One, Iwatake or Tsugaike Kogen.